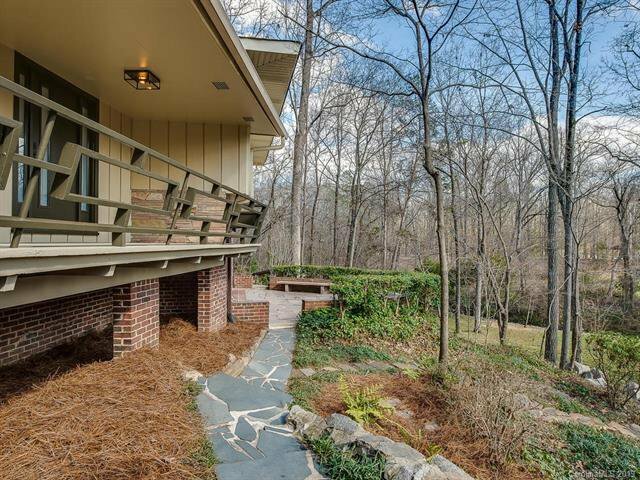 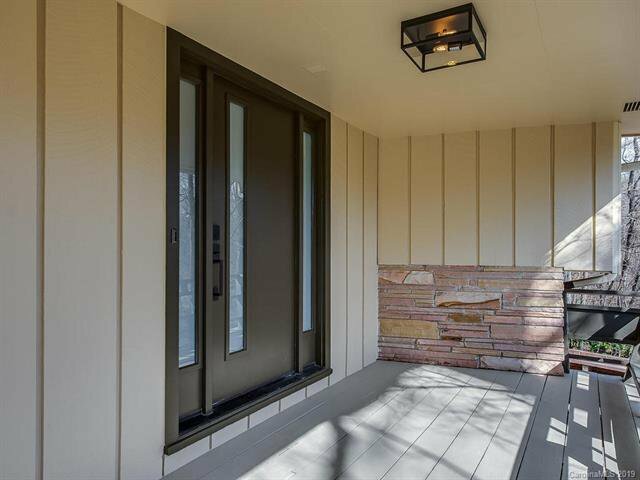 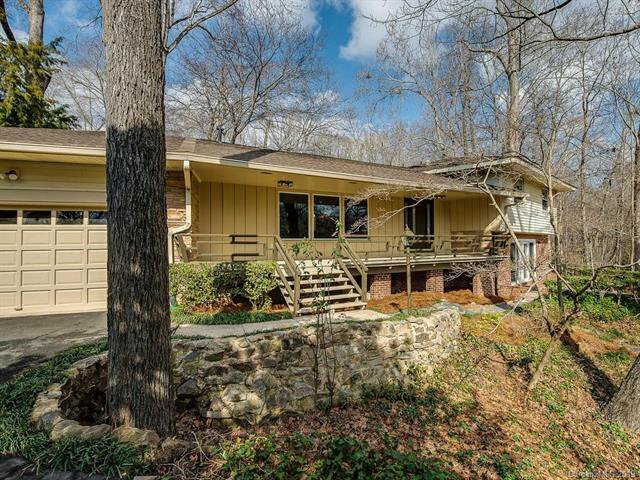 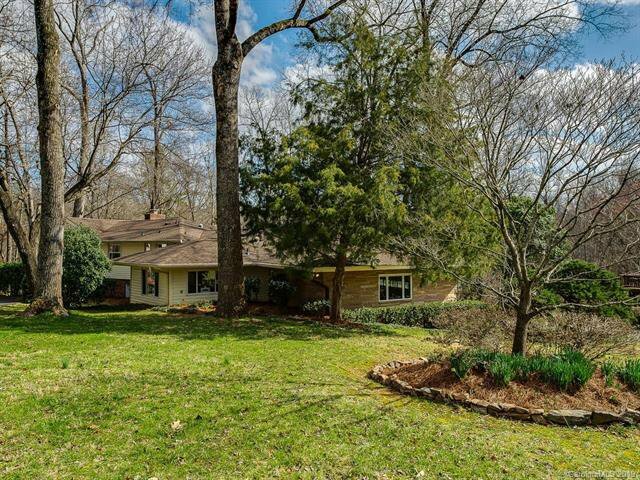 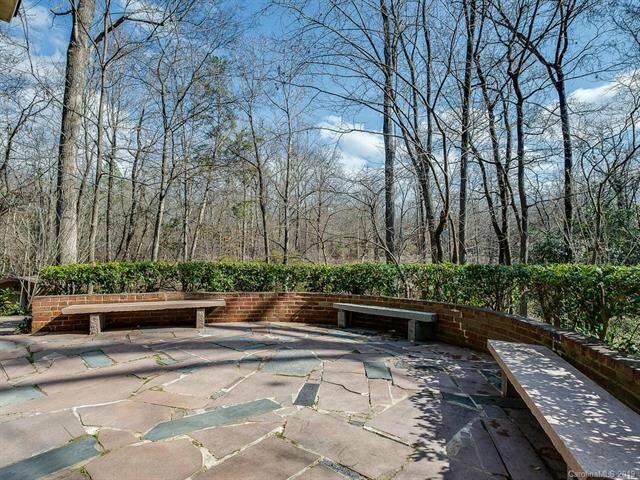 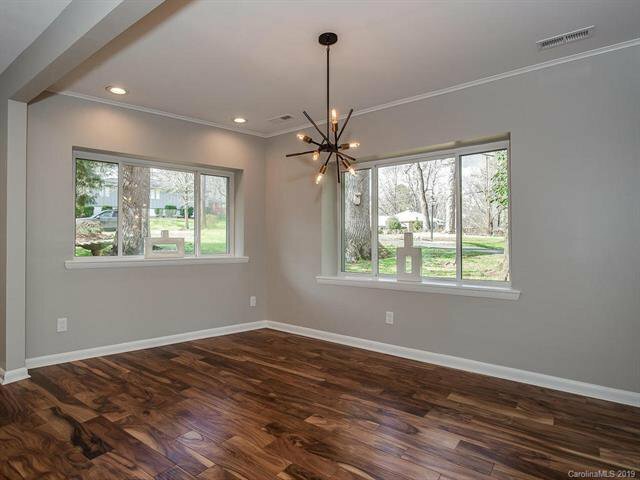 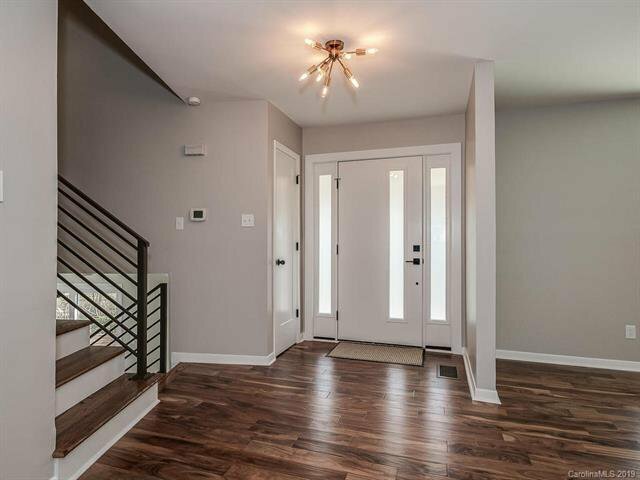 Beautifully renovated mid-century modern home in Moutainbrook. 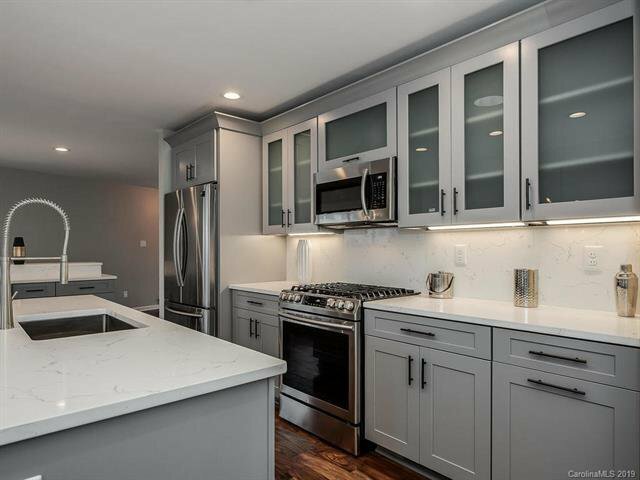 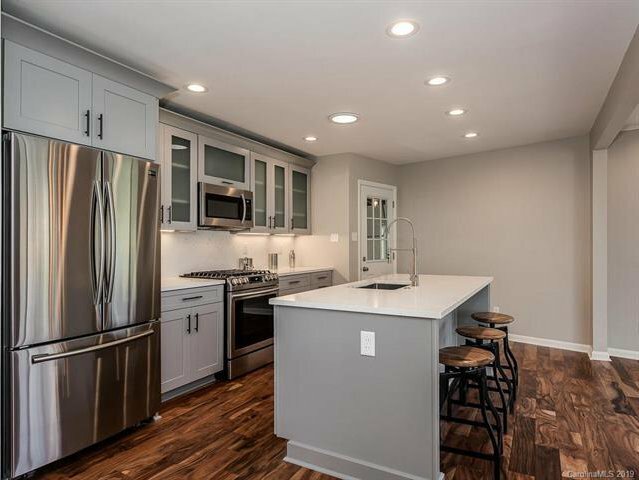 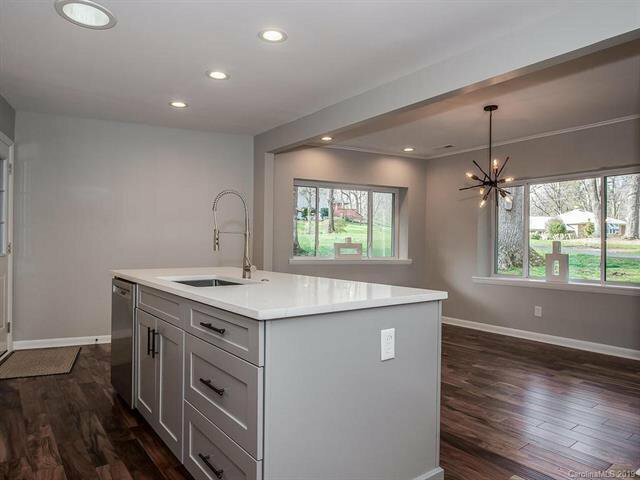 Kitchen features custom cabinets, quartz countertops, two islands, and stainless steel appliances. 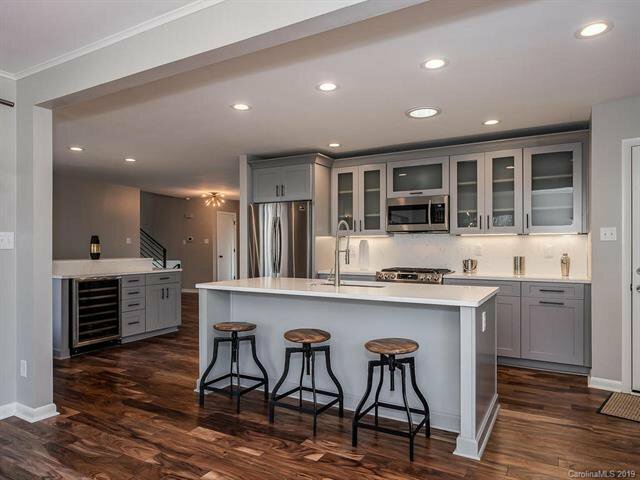 Great entertaining space and flow. 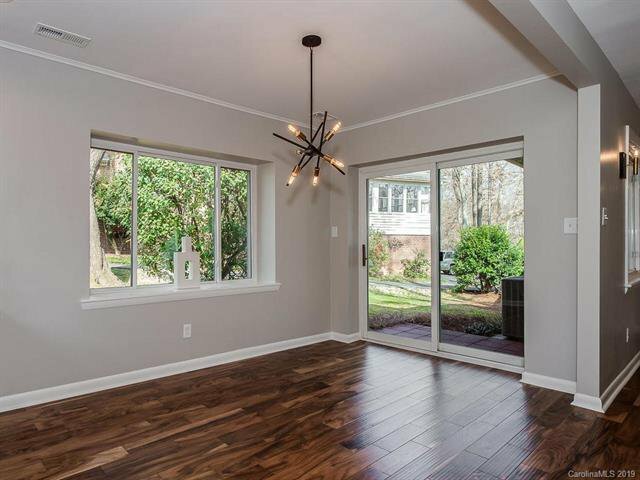 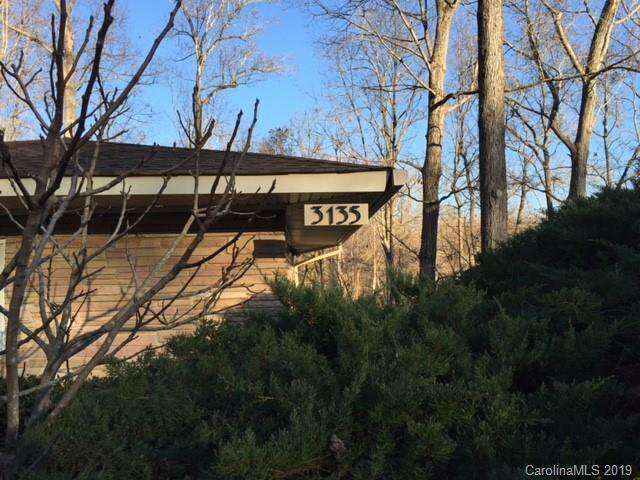 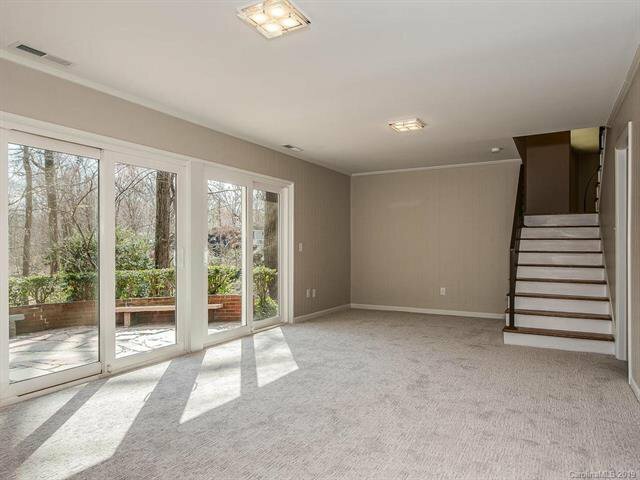 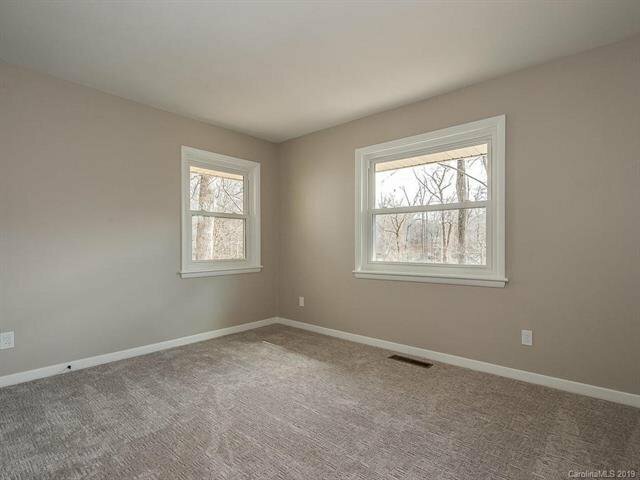 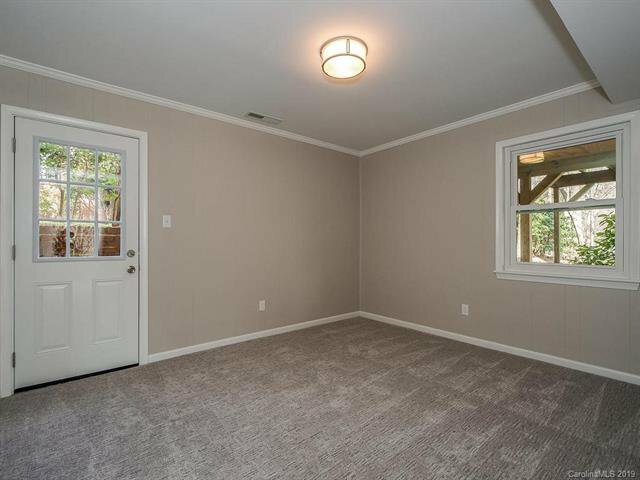 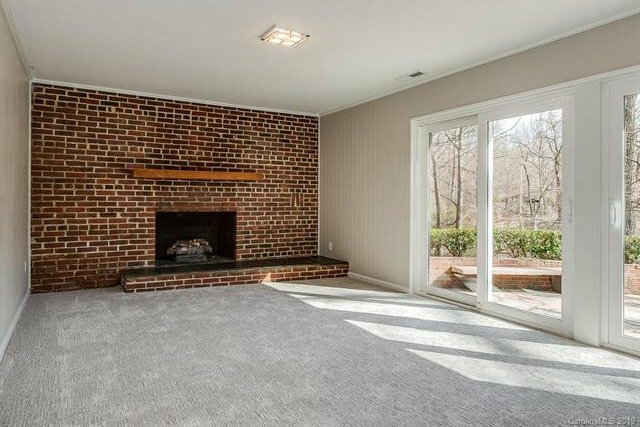 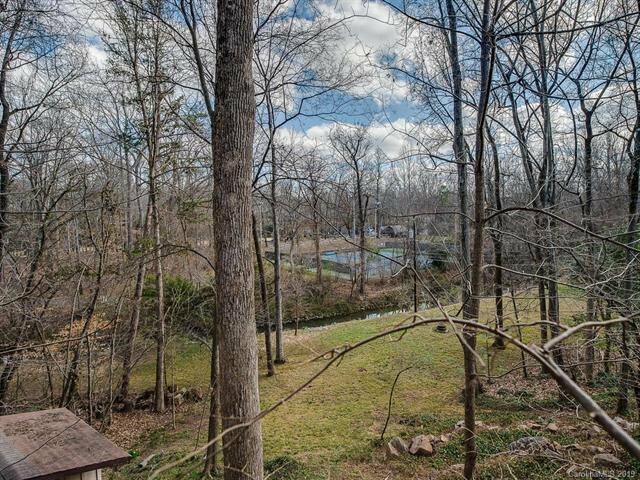 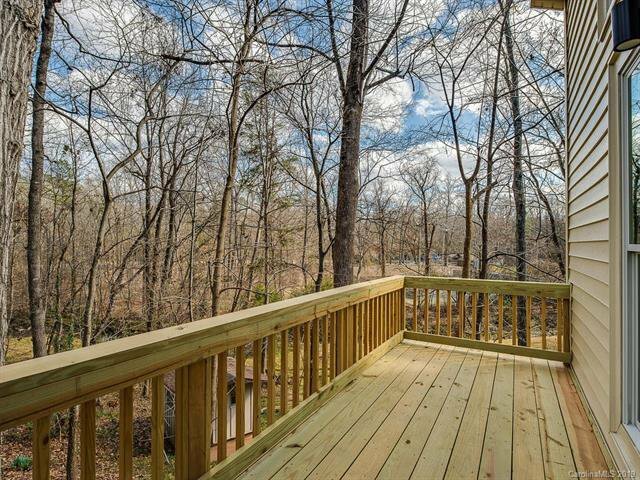 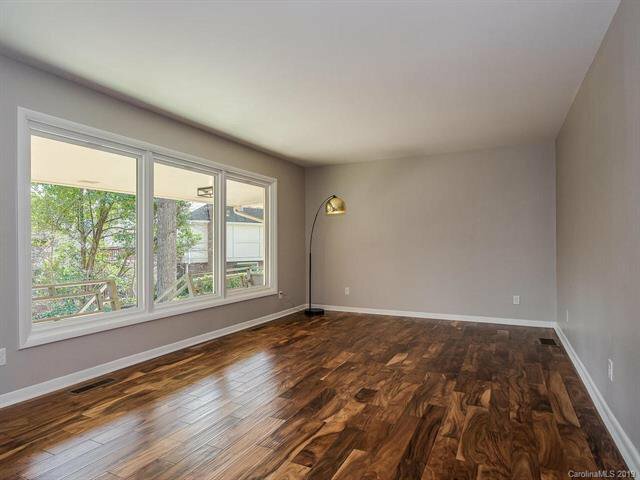 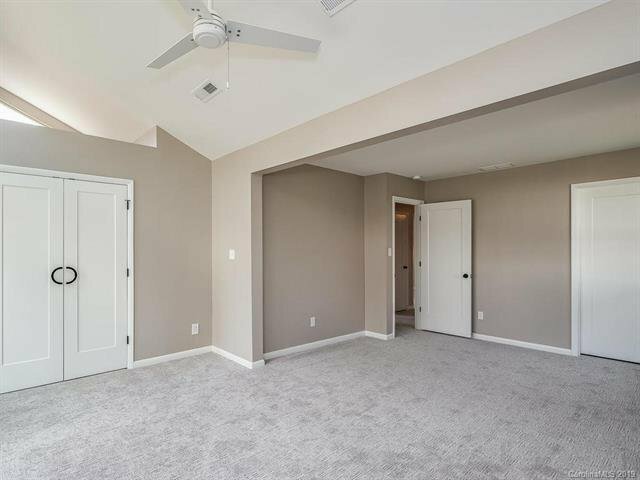 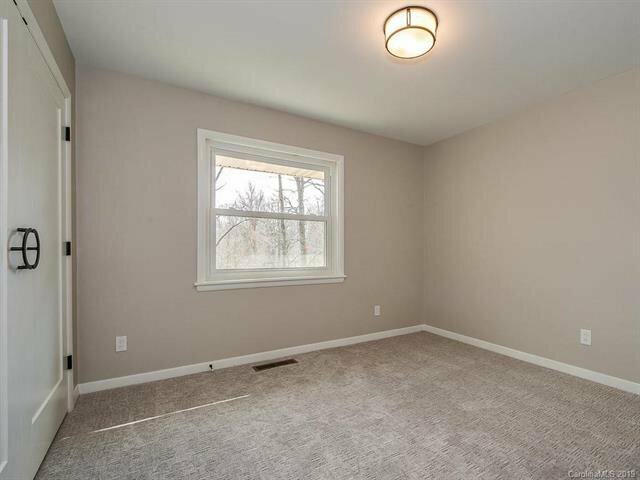 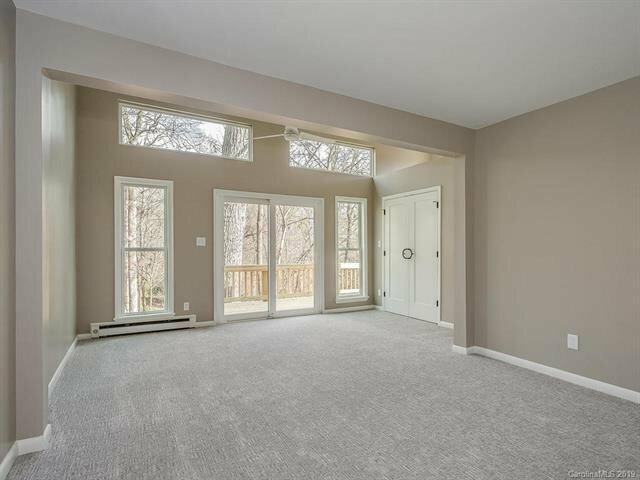 Updated master suite features large windows with views of wooded lot and access to deck. 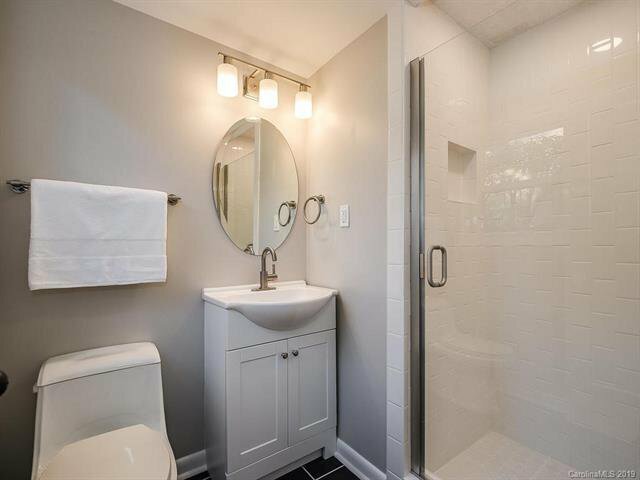 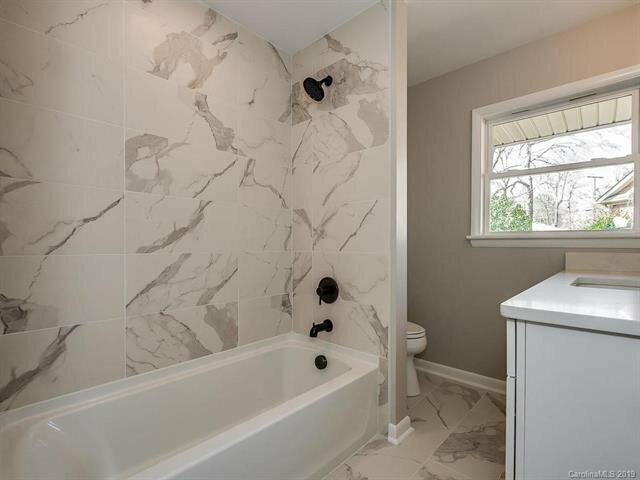 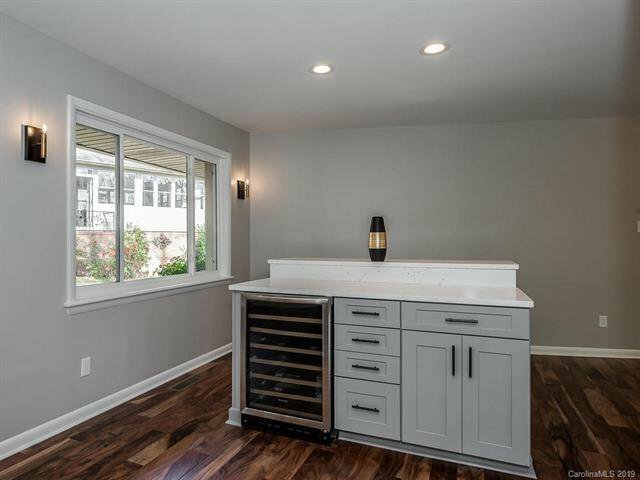 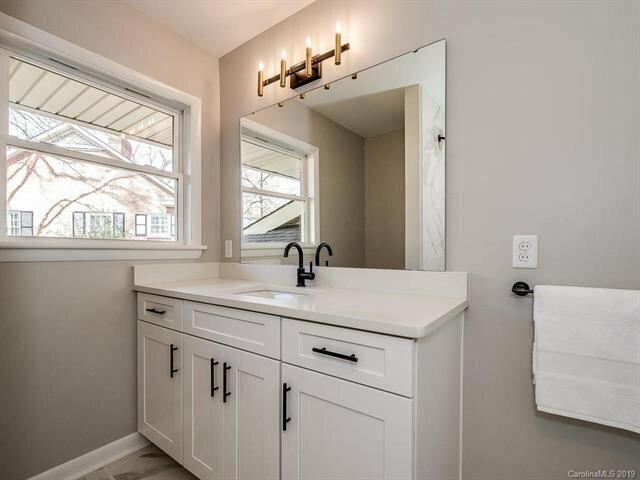 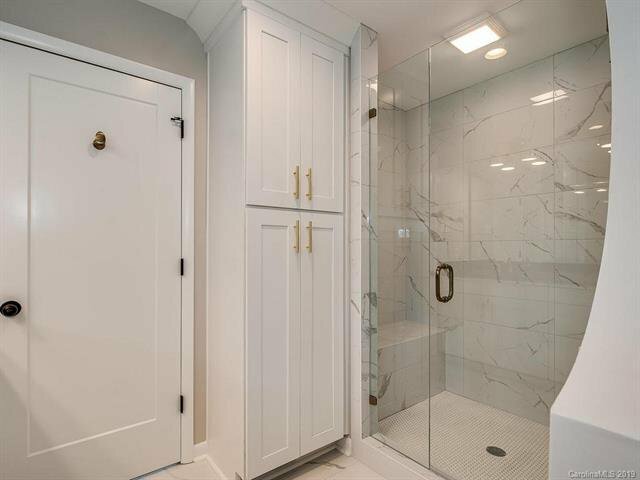 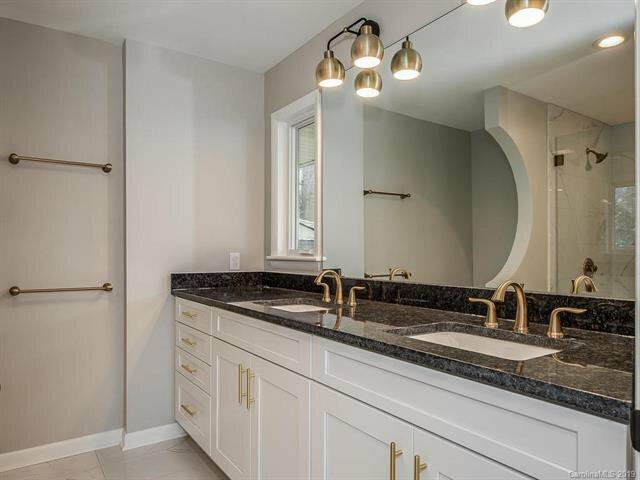 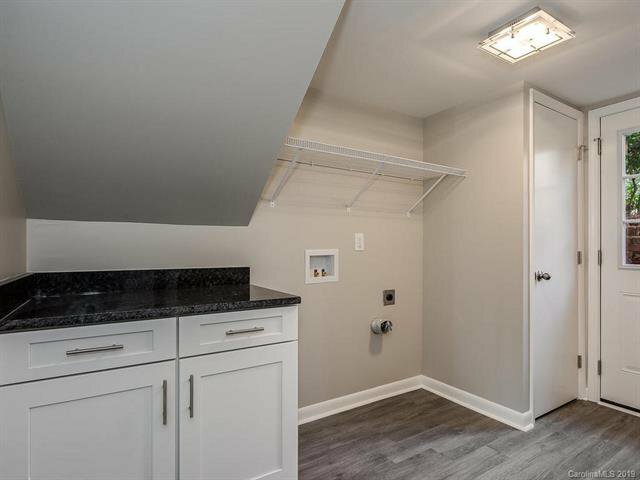 Master bath has dual vanity and large shower with bench seating. 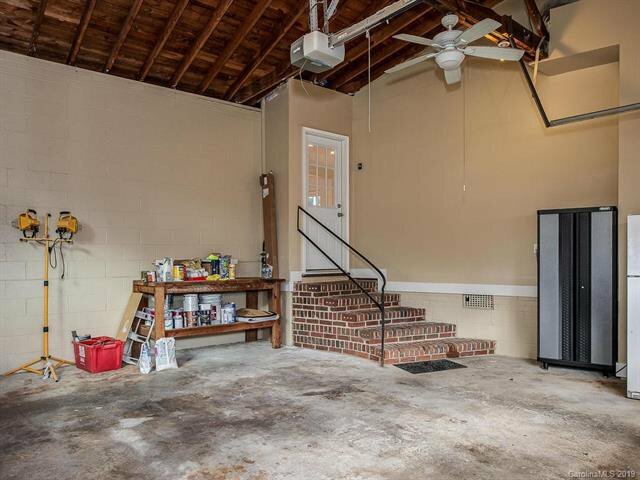 Conveniently located in Southpark.